Access all Chandler real estate here. View Chandler homes and properties in Arizona. All AZ listings are updated daily from the MLS, so be sure to return here for the newest homes for sale in Chandler, Arizona. It began as a small ranch town in the early 1900's and today Chandler, Arizona has grown to a population of nearly 300,000! A diverse community made popular by agriculture, manufacturing and electronic industries, Chandler's storefronts reflect a turn-of-the-century look. 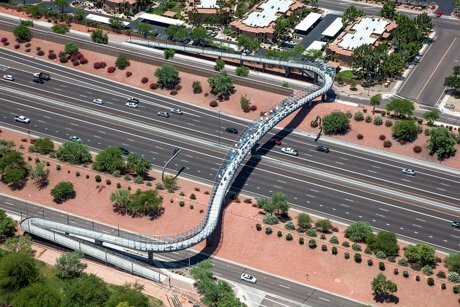 Chandler residents enjoy a center for the arts, many parks, and a range of entertainment options and shopping venues. The Ostrich Festival, car shows and other community events bring visitors to explore Chandler real estate and homes as the community continues to grow. 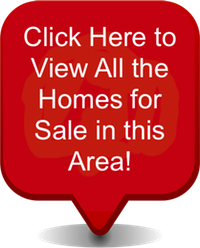 Our Chandler MLS is updated daily with Chandler homes that have just been placed on the market for sale. As a registered member you have full access to our MLS e-mail updates and notifications. Our property updates allow you to receive daily updates from our automated MLS home search tools. Signing up is free and the tools are easy and very fast. We have added Chandler Real Estate Foreclosures, Chandler Short Sales, Bank Owned, REO, which allow you to see the most current foreclosures and Short Sales on the real estate market. Visit these pages for daily updates. As a member you will have access to use the foreclosures custom search feature.